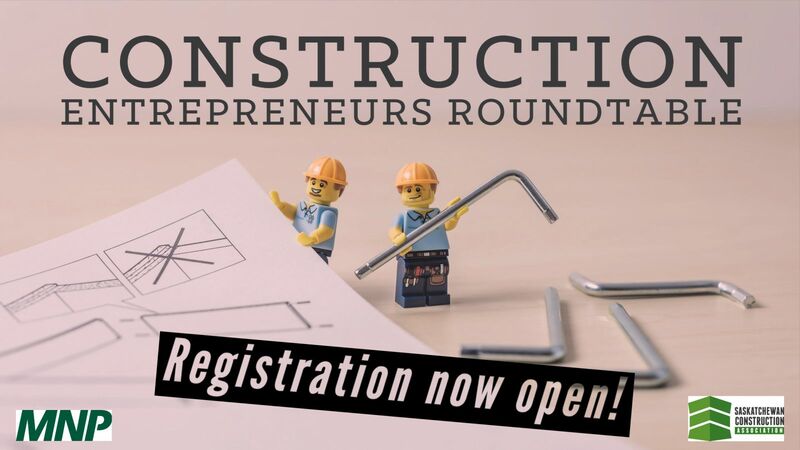 The Construction Entrepreneurs Roundtable is a group of dynamic construction-based business owners who convene a handful of times a year to discuss common issues in industry and business. 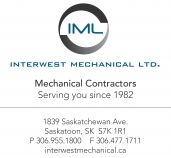 First launched in 2017, these events have been wildly popular as attendees hear from one HR expert, and one industry expert from the construction sector, and then break out into groups for a morning of healthy discussion. Oh, and breakfast is included! Working Capital in the Funding & Financing of Projects!